October is National Orthodontic Health Month, celebrated by orthodontists throughout the U.S. and Canada, but it is also more commonly known as the month of Halloween. Halloween and all its accompanying candy can be a scary time for teeth. As part of National Orthodontic Health Month, Ridgefield orthodontist Dr. Blaine Langberg, wants to remind patients and the entire community that even though Halloween treats can play tricks on orthodontic treatment, there are a few quick tips to keep teeth safe from decay, and protect braces, clear aligners and other orthodontic “appliances” during the Halloween season. Avoid sticky situations with your braces and aligners. 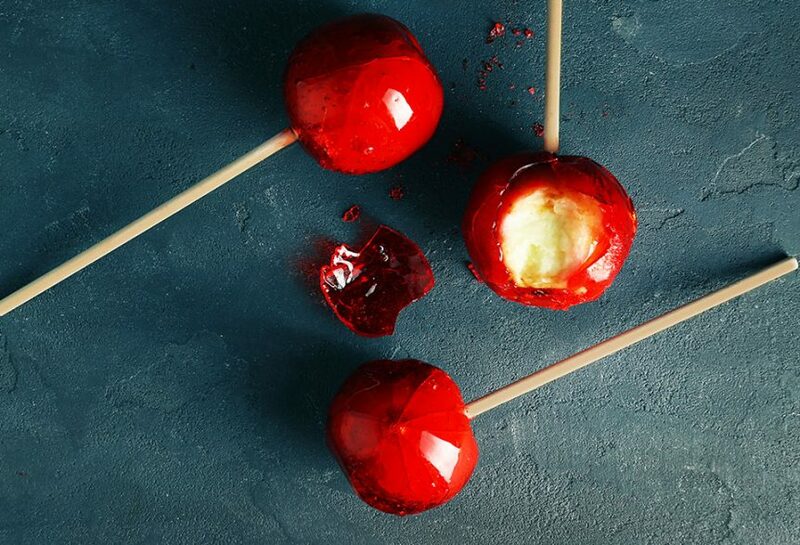 Stay away from hard, sticky, crunchy or chewy candy and snacks. These include hard or chewy candies, caramel, licorice, taffy, bubblegum (even the sugarless kind) and jelly beans. Careful with crunchiness. Patients want to steer away from hard-shelled peanut candies, nuts or nut-filled candies, taco chips and popcorn (especially unpopped kernels). And whether in orthodontic treatment or not, Dr. Langberg says no one should ever chew ice. Not all Halloween candy is off-limits. Good alternatives include soft chocolates, peanut butter cups or other melt-in-your-mouth varieties. The American Association of Orthodontists even offers orthodontic-friendly recipes for Halloween on its website, mylifemysmile.org. 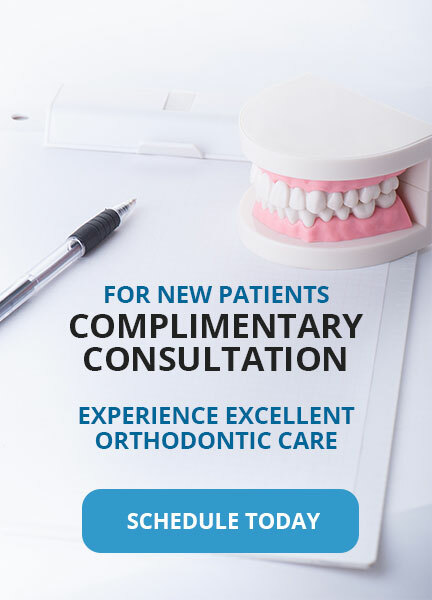 Dr. Langberg is a board certified orthodontist in Ridgefield, Connecticut. Orthodontists are uniquely qualified dental specialists who diagnose, prevent and treat dental and facial irregularities to align teeth and jaws correctly. Contact his office for a complimentary consultation at 203-431-4466.